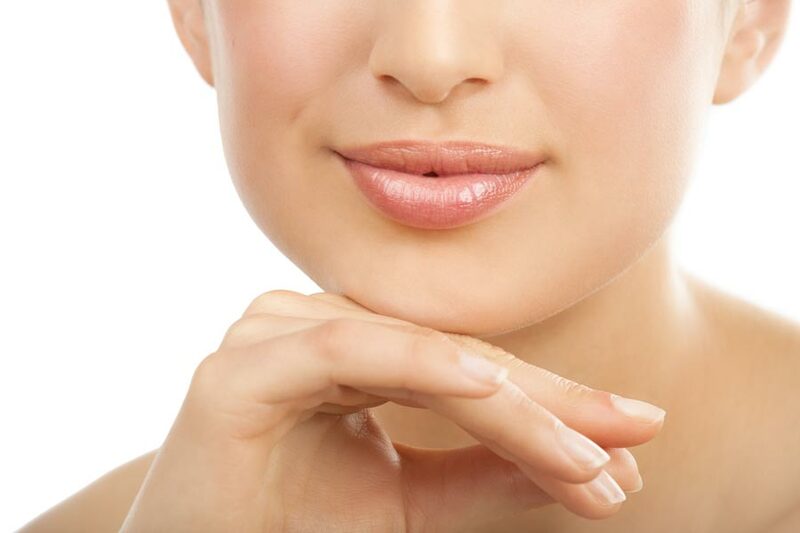 Dermal fillers are popularly used to improve facial irregularities. Made from hyaluronic acid they reduce fine wrinkling and volumise lips and surrounding areas to create a softer revitalized look. They are commonly used for the treatment of smoker’s lines around the lips, Marionette lines, lip border to add definition, lip volumisation, cheek enhancement, eyebrow lift, nose reshaping, tear trough softening and glabellar lines. Filler injections are suitable for both men and women. Reasons that men may request filler treatments is often to restructure the chin or jaw line and restore some of the masculine facial features that may have started to sag over the years. Often with women, we find a common complaint may be that they are looking tired or their skin looks like it is sagging compared to the way it used to look. Sometimes women may feel that over the years they have developed more masculine features, losing some of the softness that they had when they were younger, so fillers are a great way to rectify that. Dermal Fillers - What are they made of? Dermal fillers have been around for over 20 years. Fillers have a great safety profile, they’ve been around for more than two decades and have been used in eye surgery and in joint surgery since 1970. Initially the first products that were developed for cosmetic case were made from collagen or pork extract. Some of these needed a patch test and they lasted around six months, giving a good result. The fillers then became more and more refined – the most common type in use today is made of hyaluronic acid. Hyaluronic acid is a natural sugar which is found in our tissues it’s found in our faces, in our eyes, in our joints, and acts to plug and hydrate so it gives skin that youthful glow and that nice soft feature that we identify with younger people, particularly nice cheeks, full lips and a nice structure to the face. As we age we lose hyaluronic acid and our face tends to droop a bit more. Our skin tends to get sun damaged and lose some of its elasticity, our bone structure changes with age, also our ligaments and muscles change becoming a bit more relaxed. When these changes happen we typically lose some fat on the upper parts of our face, we tend to lose some fat around the eyes, we lose fat on the cheeks and then the lower part of the face tends to sag and become heavier. None of us like seeing these accumulated changes of aging and fillers are one way of helping to restore lost volume, giving lift and structure to the face to help reduce the signs of aging. Hyaluronic acid is also present in some skin care products. In that situation, it’s used to hydrate only the top layers of the skin and it will have a very mild effect. To get that depth, lift and volume that we want, we require to inject fillers. Very small needles are used to inject the fillers which also contain a numbing solution to make the procedure as gentle and pain free as possible. One of the main questions that we get asked is “If I have fillers how soon will i see results?”. In most cases, 80% of the results will be immediate. Dependant on the area treated, you’ll likely see an immediate restoration of contours or in having your lips enhanced you’ll see your results straight away. After a period of two to four weeks later any swelling or bruising that might occur will be gone, leaving a much more natural result. During a consultation with one of our doctors, we always ask what results you are trying to achieve, where you like the filter placed and we will always offer our professional guidance. Hyaluronic acid is very safe and at DermaCare Medical we use a filler by Juviderm which contains no animal product. The products that we use are FDA approved and adhere to very stringent regulations. In terms of side effects, most of them are needle related. For example, when using a needle on the face there might be a slight sting, some temporary redness or a small amount of bruising. Usually any swelling that may occur after having fillers, particularly in the lips can be reduced by using an ice pack. Generally, in the lips they last around six months, in other areas you can expect results to last for 12 to 18 months.